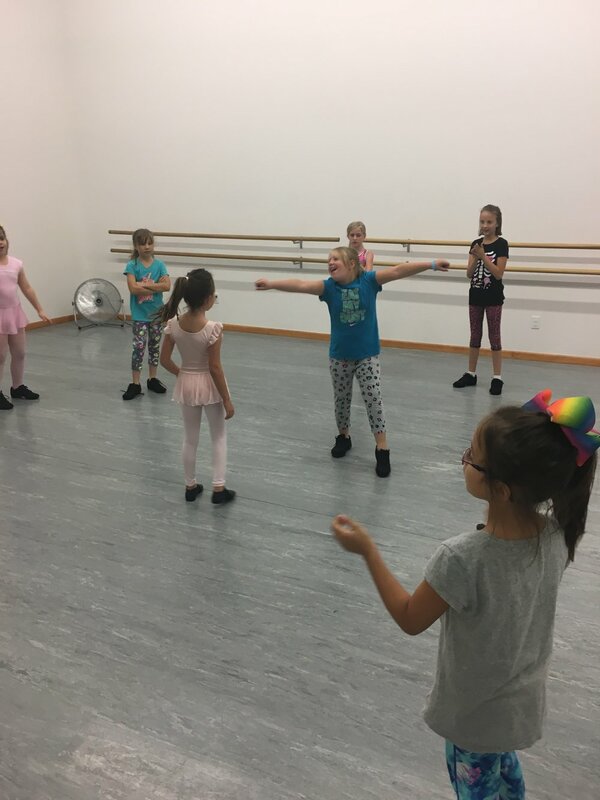 SUNFLOWER STATE DANCE TAKES PRIDE IN TEACHING STUDENTS DANCE TECHNIQUE THROUGHOUT THE YEAR, CONTINUING TO BUILD AND KEEP SKILLS FRESH. Our facility is state of the art that is the best in the area. Marley Sprung floors that help to prevent injury. Live video feed streaming in the lobby - so parents can see the class in action. Our instructors are trained professionals passionate about sharing their love of dance with others. All of our teachers are university trained or are currently pursuing dance at the university level. Family environment with a welcoming lobby. Music, choreography and costuming that is ALWAYS appropriate! Small classes, enabling more one-on-one attention. Here our instructors know each student by name and get to know every student. 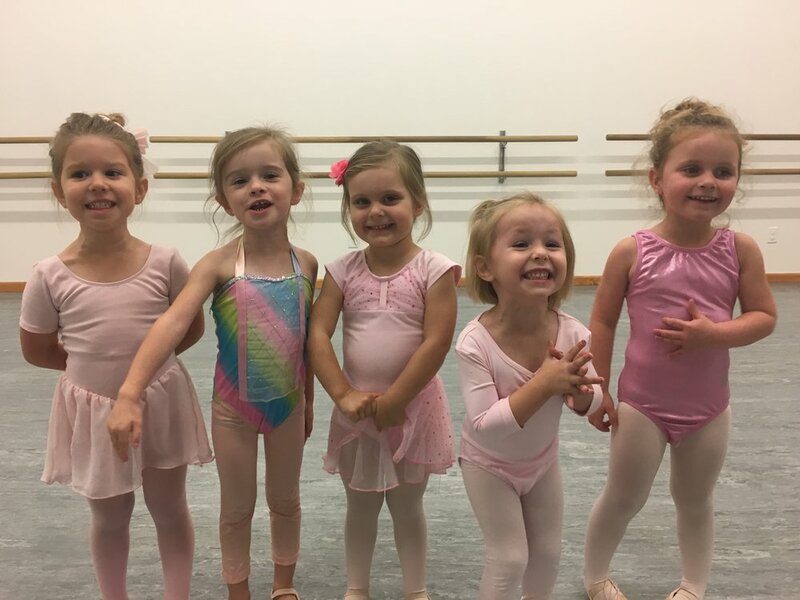 Curriculum specially developed with students physical and mental growth in mind to ensure safety while enriching students lives through dance. Classically based lessons that teaches technique and proper placement at every level. Combo classes for younger students. 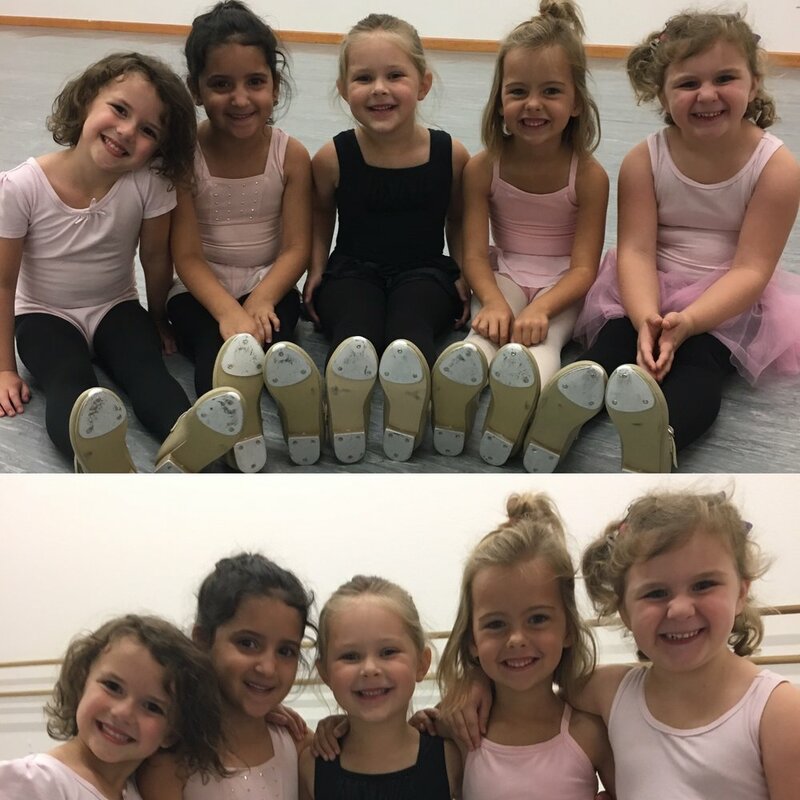 All the benefits of both ballet and tap in one class, one night a week making it easy to fit into busy schedules. 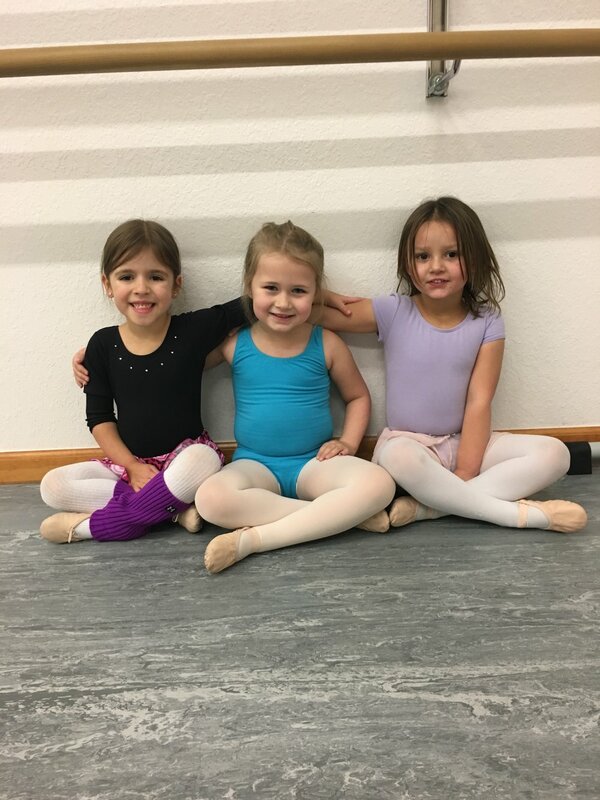 Convenience: located right off of K-10, in studio dance store for all your dance wear needs, easy online registration and enrollment system, and payment options available. Our students newly learned aptitudes and techniques are exemplified for family and friends through our end-of-the-year recital performance. Community engagement is a huge priority here at Sunflower State Dance and we love to share our passion for dance and the arts. Art education has been shown to have many benefits including enhancement of learning skills and logical thinking, development of fine motor movement, improved emotional health, and an outlet for creative development.